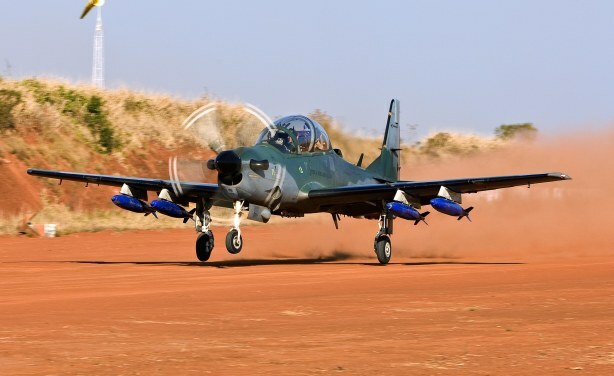 Nigerian Army Wants Quick Delivery of War Planes from U.S. 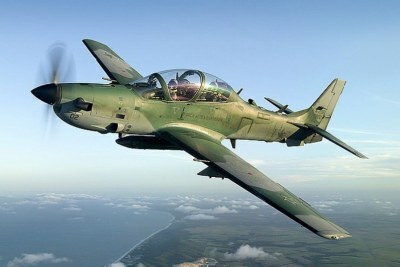 The Chief of the Air Staff Sadique Abubakar says that the quick delivery of 12 Super Tucano aircraft will help the army fight the insurgency in the north-east. 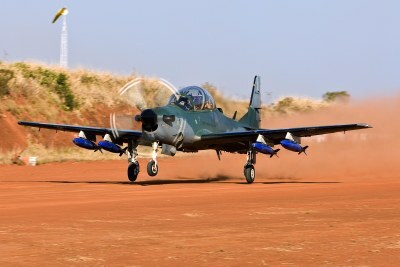 The U.S. government said that it will deliver the jets and other weapons it agreed to sell to Nigeria in 2020.